Damage caused by a fire at your home or business can be devastating physically, emotionally, and financially. At every fire, home owners fear the loss of or damage to their most sentimental belongings. Business owners are desperate to get back to work as soon as possible to avoid significant financial loss and market share erosion. The longer neutralization, corrosion control, and cleaning is delayed, the greater the scope and cost of the loss. Our certified professionals have the training and experience necessary to understand the frustrations and trauma fire damage can cause. 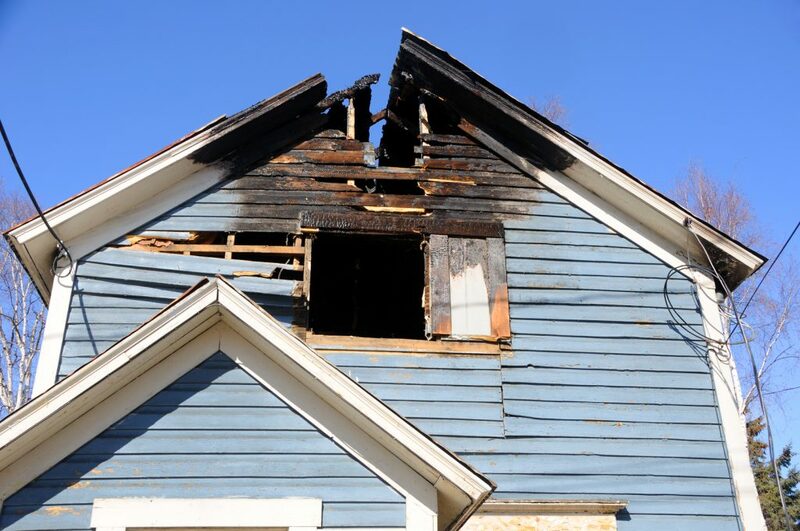 Our team is qualified to properly evaluate your loss, test damaged materials, select the optimum restoration methodologies needed for your individual situation, coordinate with insurance professionals, and ultimately, restore your property and contents to its pre-loss condition. 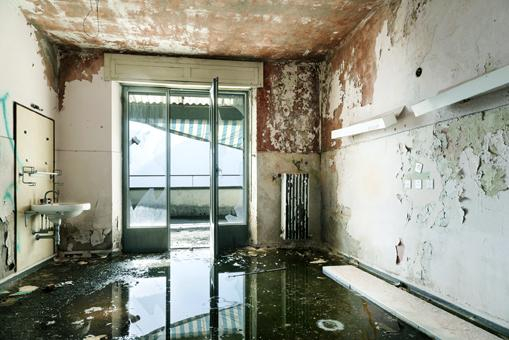 Water damage to your home or business can be overtly insidious from causes such as massive flooding, frozen pipes bursting, leaking basements, saturation and flooding from severe weather or quick down pours of heavy rain. Other types of water damage such as slow leaks from water supply lines to toilets and appliances, for example, can slowly create major structural issues like black mold when left untreated for a period of time. Water intrusion is pervasive because it has the potential to affect multiple areas of a structure. The source of the damage must be identified and stopped. Then, all potentially affected areas of the home or business must be inspected and treated where necessary. The presence of mold in your home may pose significant health risks to you and your family. The Institute of Inspection, Cleaning and Restoration Certification (IICRC) has established remediation protocols to ensure that your property is returned to its pre-mold condition quickly and professionally. Let Dynamic Restoration Solutions’ mold remediation team help you get your home or business back in order quickly and within the protocols set forth by the IICRC . At Dynamic Restoration Solutions, we specialize in helping people just like you make their home healthier for their whole family. If your carpet and upholstery are not regularly deep cleaned, they can become home to dust mites, grime, dirt, and other pollutants that can aggravate allergic and asthmatic conditions and even make it harder to get a restful night’s sleep. If you have pets or if someone in your home smokes, it only makes it worse. Even if you’re following good carpet care guidelines and vacuuming two to three times a week, pollutants still will build up, deep within your carpet and upholstery.